Taste Nature With The Purest Nord Spring Water from Finland! Wild Nordic nature hides the most refreshing treasure – pure spring water. From the edge of a protected conifer forest in Finland, we proudly bring this treasure to you, Nord Water. Naturally filtered by ancient ridges, this well-balanced natural mineral water tastes pure and refreshing, just like nature. Wellness starts with water. However, not just with any kind of water. Clean mineral water from Finland, naturally filtered by ancient ridges and layers of rock and stone has many health promoting benefits. Bicarbonates and Chloride help balance your digestive system, whereas calcium strengthens bones and teeth. Magnesium boosts your immune system and helps lower blood pressure. Some sodium is needed too because sodium controls the fluid balance of the body. Finally, iron helps transport oxygen to all cells of your body. 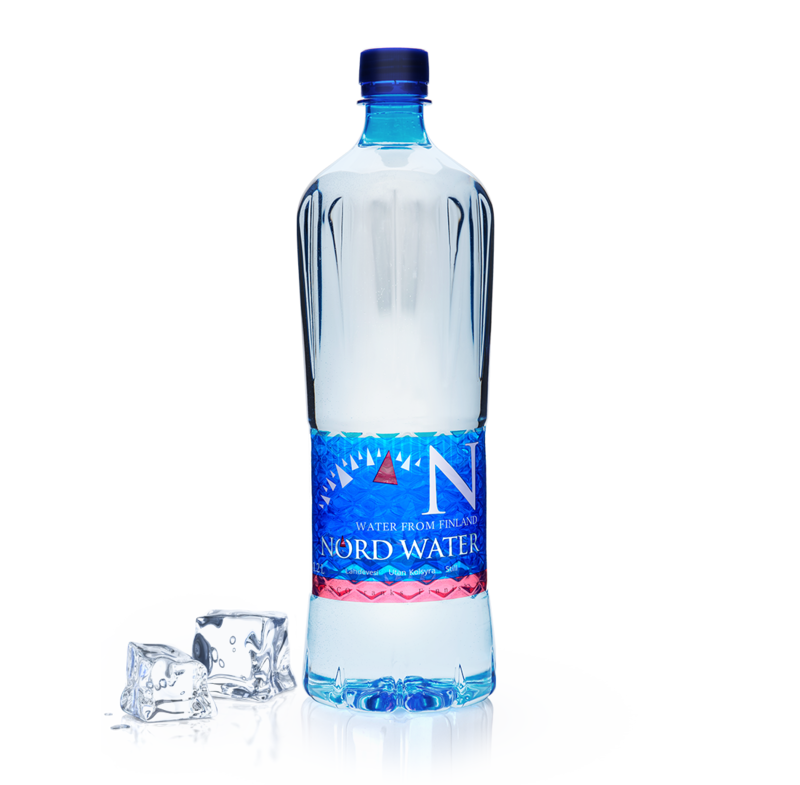 Pure spring water with balanced mineral composition, Nord Water nurtures the health and well-being of your whole family. The purest and cleanest water on Earth comes from Finland according to a UNESCO study conducted in 122 countries worldwide in 2003. It is not surprising as Finland is home to beautiful and clean Nordic nature. Our story began thousands of years ago when Ice Age created magnificent ridges across Southern Finland. 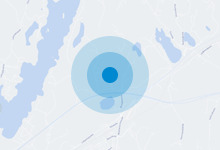 Here, along the Lohja Ridge, amongst the trees of a protected conifer forest, you will find our spring.